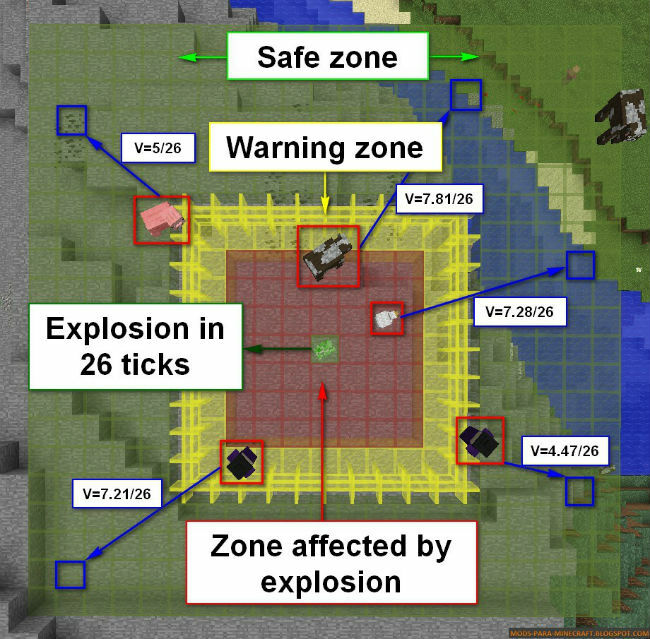 Mobs running of exploding creepers ARE BACK. Secret feature added in 14w11. And removed after IS BACK. 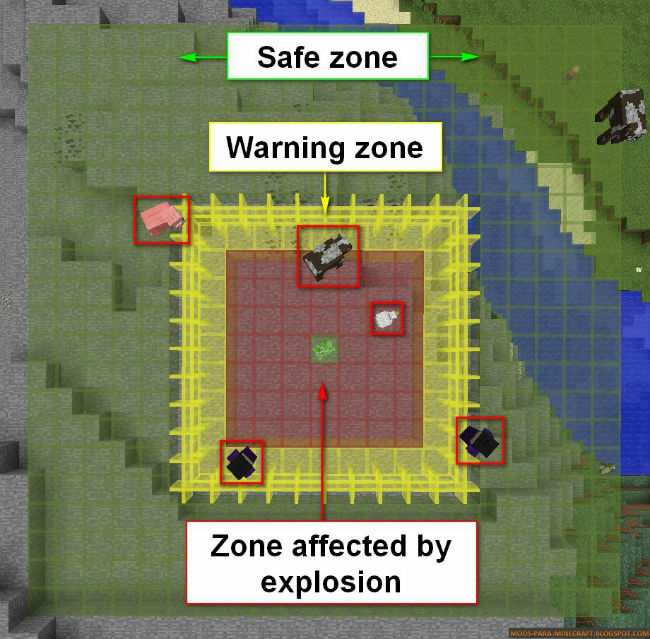 Each new entity that enters dangerous zone before explosion will be processed? Why is it less laggy? 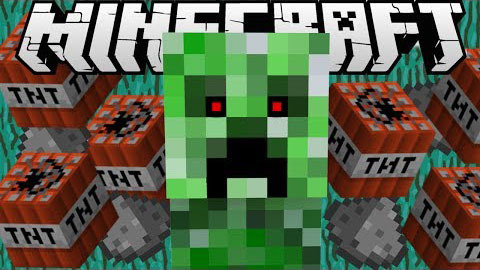 Instead of each entity scanning around for creepers, here that are creepers that are scanning and telling everybody around ?run, i will explode? Download the Creeper Awareness Mod from link below.